Could this new compound be the key to future spinal cord treatments? Graphene, coined as the world’s “wonder material,” has shown massive potential in revolutionizing developments in electronics, energy, construction, and health. Now, a new material combining graphene and polymer gels has been used to help knit together damaged spinal cords in rats. Rice University’s James Tour, one of the chemists behind the study, has spent a decade working with graphene nanoribbons. These ultra-thin compounds have been known to possess mechanical properties that are conducive for use in biological applications, while polyethylene glycol (PEG) is a biocompatible polymer gel that has proven useful in surgeries. By lacing highly soluble PEG on a conductive grid of graphene nanoribbons, the scientists synthesized TexasPEG, a biocompatible compound with the structural integrity to serve as a scaffold and a stimulating surface for neuronal growth, the kind required to repair a spinal cord. Neuroscience applications of graphene have long been in development, and the results of TexasPEG in animal experiments are definitely promising. 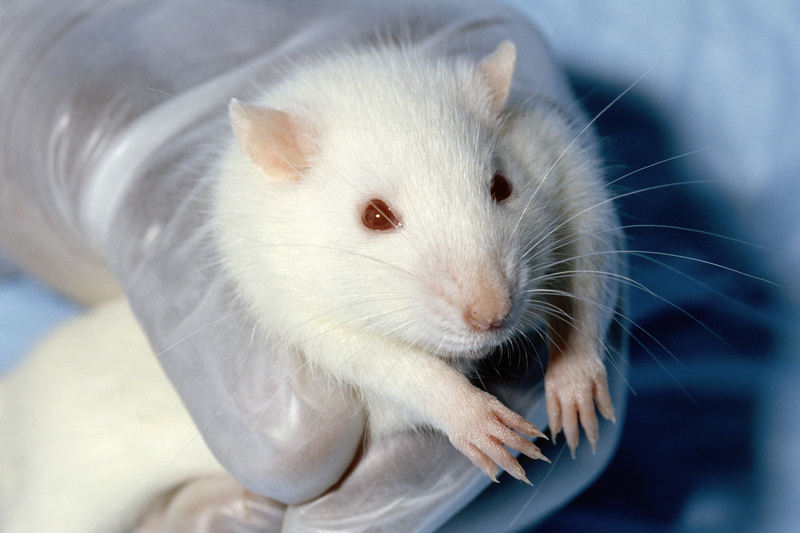 Human biology is very different from that of rats, though, so comparable treatments for spinal injuries and neuronal disorders in people using TexasPEG could still be far off from becoming reality. However, the research from Tour and his colleagues, as well as significant developments from other laboratories, is encouraging and could pave the way to a future of reliable treatments for nervous system ailments in people.